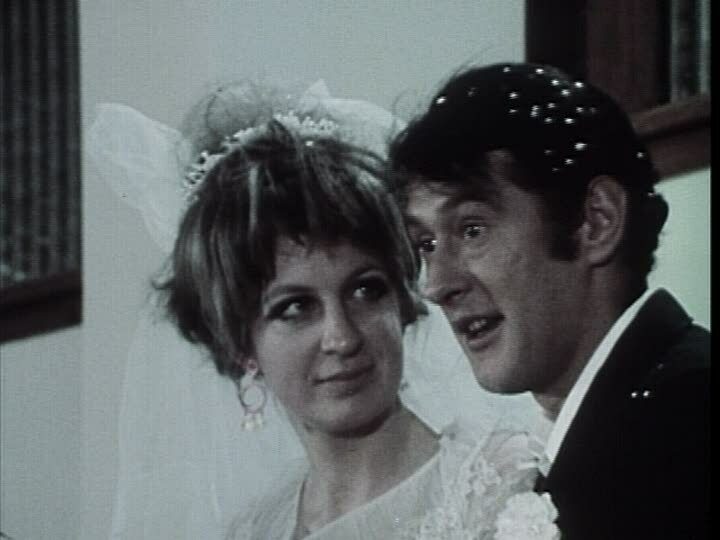 (AKA The Maritimers) 1970, Starring Doug McGrath, Paul Bradley, Jayne Eastwood, Cayle Chernin. Directed by Donald Shebib. 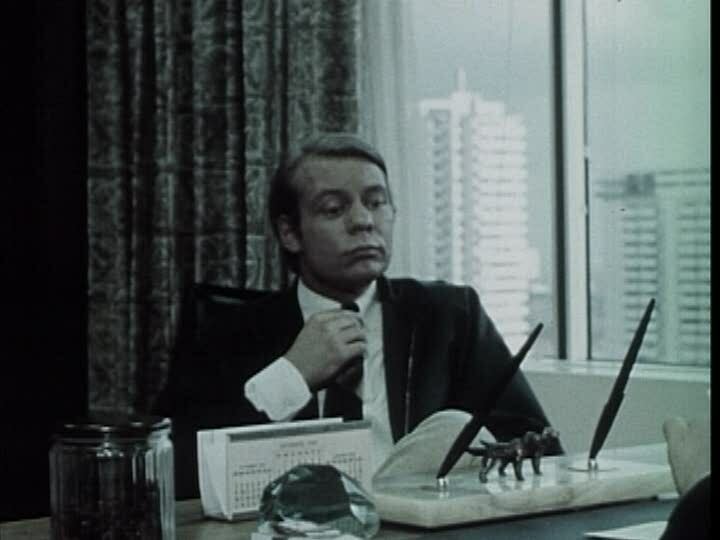 The early 1970s were an important time for Canadian film. At a time when documentaries still ruled, Canadian directors rallied another attempt to create a feature film industry in their country. At the forefront of this movement were Quebec filmmaker Claude Jutra's artistic Mon Oncle Antoine and Don Shebib's Goin' Down The Road, who spearheaded a more commercial, yet arguably more Canadian film movement. Don Shebib started his career working as an associate editor for American International, the B-film studio that is most often associated with schlockmeister Roger Corman. Like many of his UCLA classmates, Shebib worked on both Corman's The Terror (famous for being shot in only three days) and classmate Francis Ford Coppola's first effort, Dementia 13. Like Jutra and many other young Canadian film makers in the 60's, Shebib put in his time making documentaries for the NFB and the CBC. 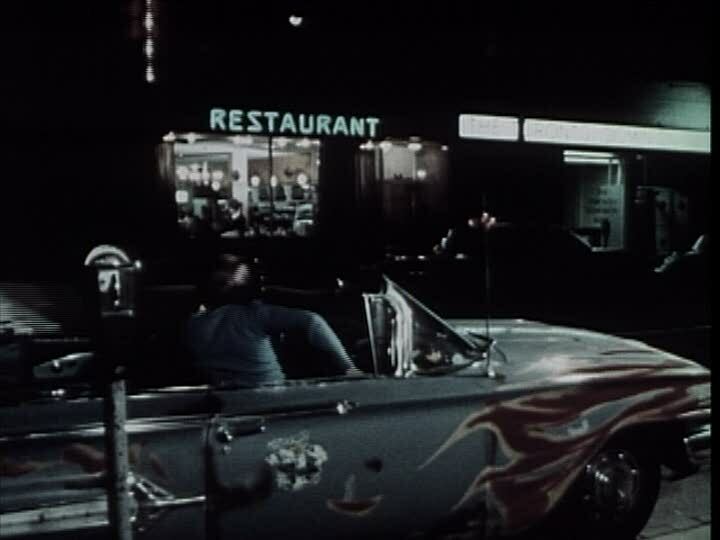 While others did documentaries on more political topics, Shebib made (among others) a film called Surfin' and a documentary about a Toronto based motorcycle gang who were known to be the rivals of the Hell's Angels called Satan's Choice (featuring music by The Sparrow, later known as Steppenwolf). 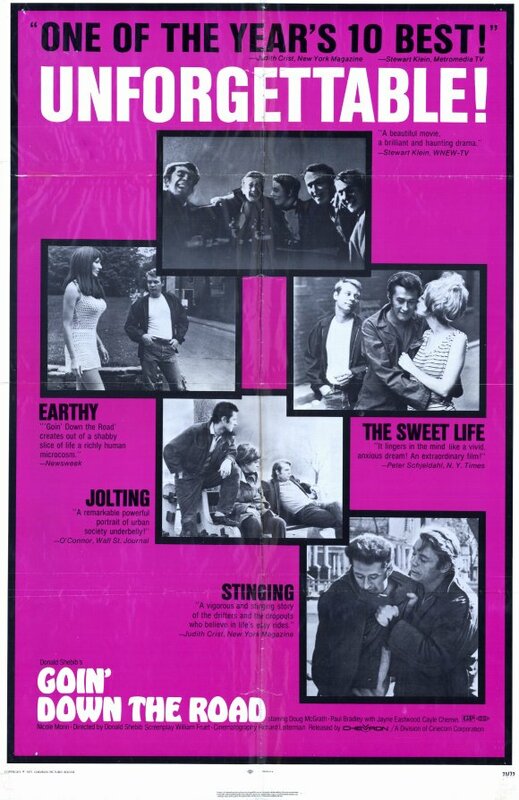 Was Shebib's association with Corman and his interest in popular culture the fire behind the low-budget phenomenon of Goin' Down The Road? While Jutra and the other Quebec filmmakers were worshipping Cocteau and Godard, Shebib began work on a documentary called The Maritimers, about the economic problems of East coast residents. Eventually, Shebib decided to turn the film into a narrative. With no money up front and no guaranteed distribution, Shebib combined a $19,000 loan from the Canadian Film Development Corporation with some of his own savings and began shooting one of the most important Canadian feature films ever made, Goin' Down The Road. As the film begins with desolate shots of the Maritimes, we are introduced to Pete (McGrath) and Joey (Bradley), two uneducated blue collar dreamers from Nova Scotia. On their friend's promise of jobs and prosperity in Toronto, they load up their rusted out car (with not only a flamejob, but also "My Nova Scotia Home" painted on the side) and head out west. It only takes Pete and Joey one beer-fueled opening credit sequence to get to Toronto. Pete calls his friend about getting a job, but is told that they chose to come at "a bad time." With only $26 to their names, Pete and Joey decide to spend the night at the Salvation Army. While there, they look through the want-ads in the newspaper and are amazed by the number of jobs available. Since things have started to look up, they go to sleep happy, with plans for job hunting in the morning. Pete's aspirations constantly outweigh his actual level of education and skill. It is obvious that while Pete desires a desk job, Joey has more of a happy-go lucky outlook, and is adept at making the best out of a situation. To prove this, Pete goes to an advertising agency, where he is turned down due to his lack of education. When he meets Joey later that night, he finds that Joey has already got an unskilled job, loading and unloading bottles of pop in a factory. Joey offers to try to get Pete hired, and they both go in the next day. Pete also seems to gravitate towards women who are too good for him. At the plant he becomes smitten with Nicole, a French-Canadian girl who works in the office. That night, Pete and Joey go out with the other guys from the plant. 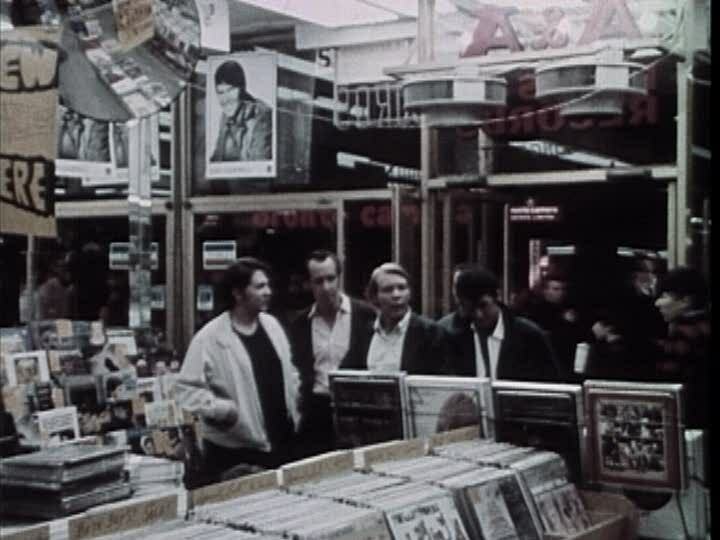 While in an A& A's record store, Pete follows a girl up to the classical department while the others are in the basement stealing George Jones records. Things start to look up again as Pete and Joey get their own place, and Joey begins dating Beth, an annoying waitress, played impeccably by Jayne Eastwood. He tries to set Pete up with Beth's friend, but Pete is bored by her incessant chatter. Trying to regain control of his life, Joey manages to score a date with Nicole at the pop factory. His co-workers are so impressed that they follow the pair around. What they don't see however, is inside the Yonge street disco club where Nicole dances, and Joey sits by himself drinking. At the end of the date at her apartment, Nicole says goodnight and Joey waits in the shadows for his friends to drive away so they will think he spent the night with her. Things quickly go from bad to worse, as Joey tells Pete that Beth is pregnant and they have to get married. Then they get fired from their jobs, and all three have to move to a boarding house. Pete keeps plugging away working at dead end jobs, but Beth is too pregnant to work and Joey just sits at home drinking beer and plunking his guitar. Down to their last dollar, Pete and Joey steal some groceries, but they can't seem to do that right either, getting into a fist-fight with the grocery clerk. They hide out for the night, and when they make it back to the boarding house, they find all their furniture on the front lawn-- they have been kicked out. Pete convinces Joey they have to keep "Goin Down The Road" and they drive off, leaving Beth. How does Goin' Down The Road avoid being a depressing film, despite it's subject matter? Because Shebib gives his film a mythic quality. He uses precise sociological detail to turn this tragedy into a tale everyone can relate to coping with disappointment when you suddenly find yourself out of your element. Of course the likeable Pete and Joey help too. Even for first time viewers, the NFB documentary influence on Goin' Down the Road is obvious. The movie is filmed with unflinching, steady camera movements shot with a shaky handheld camera. The slightly washed out colour and grainy film quality just add more of a "real" aspect to the film, which seems to have more in common with B-movie making than anything else. When Pete and Joey first arrive, they are unable to interact with Toronto's culture. 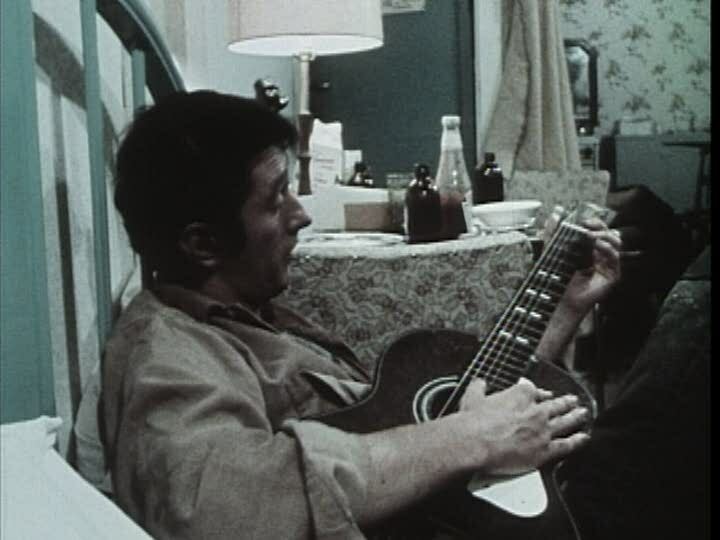 For the first half of the film they try to fit in, but their alienation is distinctly apparent as shown in scenes like Pete's "date" with Nicole. The only place they seem able to function is in East coast-style bars, where the friends enjoy country and western performers singing about "My Nova Scotia Home." Despite the fact that they feel alienated by Toronto's culture, there is still somewhere for them to go. The scene where Pete and Joey have to steal groceries, and are forced to harm the clerk to avoid being caught, is presented by Shebib as the ultimate indignity. It is this final act which ensures that they, as members of a community made up of displaced Maritimers, will never intersect with the middle class Canadian community they desperately want to belong to. Shebib points his finger squarely at Canada for this result, a country which is unable to support all of it's very different regions together. In his mind, Pete and Joey are victims of their desolate homeland, and the varying character of Canada. Despite it's humble beginnings, Goin' Down The Road started a new movement of feature film in Canada. 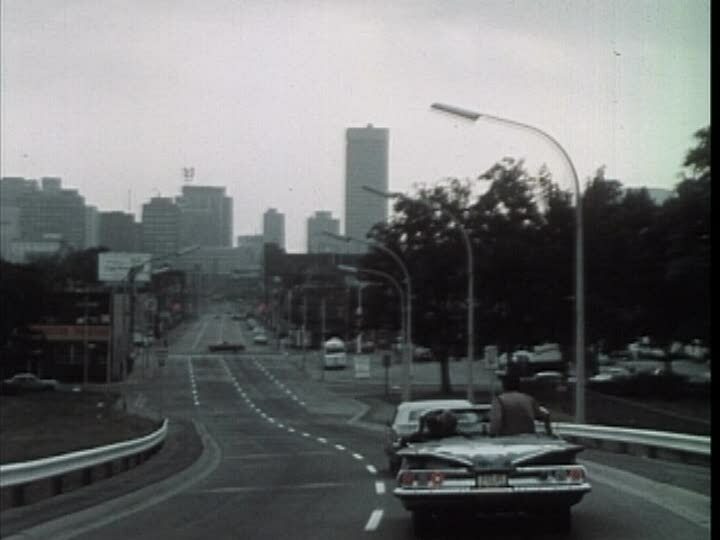 Besides directly influencing such pictures as The Hard Part Begins (1974), The Rowdyman (1972) and Paperback Hero (1973), Goin' Down The Road was able to create a purely Canadian film style and subject, combining social commentary, the travel narrative and documentary realism in a way that still affects the shape of Canadian film today.